pumpkin | Move your Assets! ‘Tis the season for holiday carols, cookies, and sugar-crashes. Errr, wait a minute. Scratch that last part. Let’s replace that with holiday cheer instead, with five healthier cookie recipes that make it easy to do just that. From protein-packed chickpeas, to naturally sweet dates, to fiber-filled oats, the following recipes include some magical ingredients that’ll take your holiday baking to the next (and better-for-you) level. 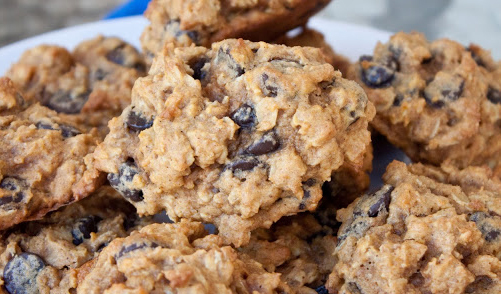 While they’re probably not your grandma’s cookies, we promise that they’ll be just as tasty!